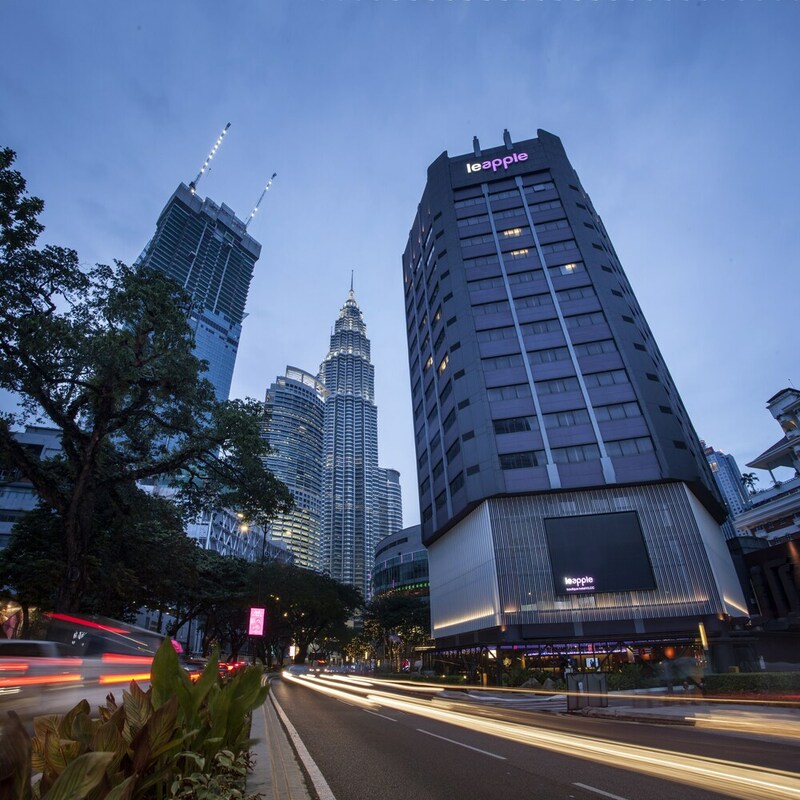 Located in Kuala Lumpur City Centre, this hotel is within 1 mi (2 km) of Petronas Twin Towers and Kuala Lumpur Convention Centre. Pavilion Kuala Lumpur and Kuala Lumpur Tower are also within 2 mi (3 km). KLCC Station is only a 3-minute walk and Ampang Park Station is 6 minutes. This smoke-free hotel features a restaurant, concierge services, and dry cleaning. Free WiFi in public areas and free self parking are also provided. Other amenities include a 24-hour front desk, free newspapers, and tour/ticket assistance. All 222 rooms offer free WiFi, minibars, and LCD TVs with satellite channels. Other amenities available to guests include coffee makers, free bottled water, and hair dryers. The hotel offers a restaurant. Public areas are equipped with complimentary wireless Internet access. For a surcharge, a roundtrip airport shuttle (available 24 hours) is offered to guests. This business-friendly hotel also offers tour/ticket assistance, multilingual staff, and concierge services. Limited complimentary onsite parking is available on a first-come, first-served basis. Le Apple Boutique Hotel @ KLCC is a smoke-free property. Le Apple Boutique Hotel @ KLCC has a restaurant on site. This property offers transfers from the airport (surcharges may apply). Guests must contact the property with arrival details before travel, using the contact information on the booking confirmation. The property has connecting/adjoining rooms, which are subject to availability and can be requested by contacting the property using the number on the booking confirmation. No pets and no service animals are allowed at this property.